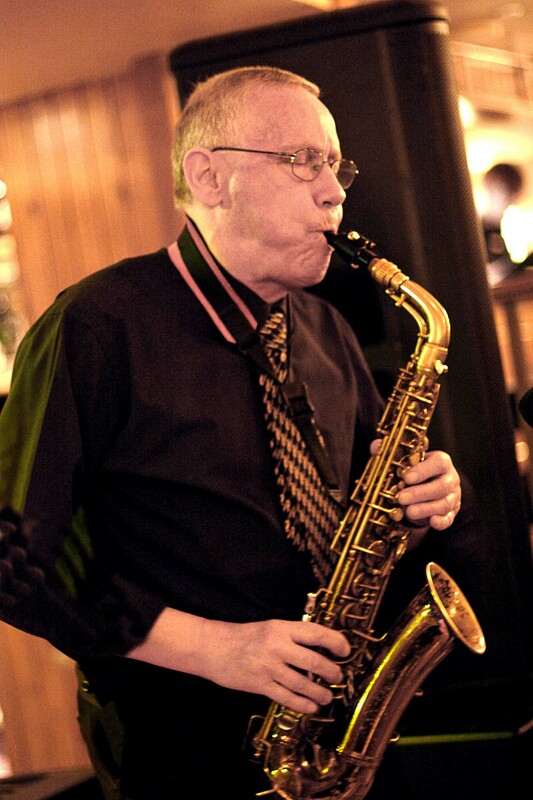 Our first Sunday afternoon session for 2019 features the Jazznights Ensemble - with special guest sax virtuoso Paul Zec - performing a selection of jazz standards and easy listening tunes. Guest performers welcome. Entry is free and food is available.